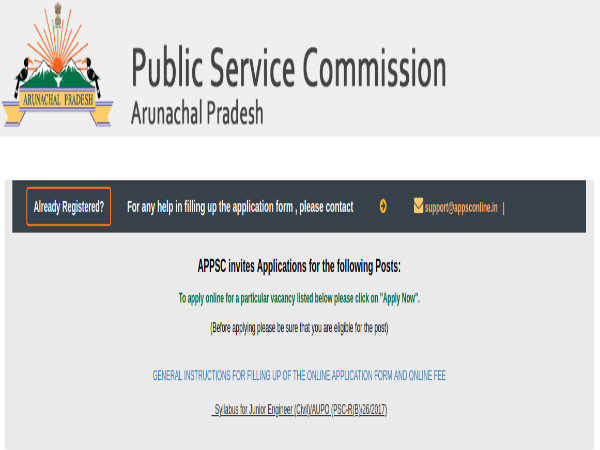 Candidates interested in applying for the post of Junior Engineers (JE) through Arunachal PSC Recruitment 2019 must have attained 18 years of age as on May 10, 2019 and not be more than 32 years, with relaxation in the upper age limit up to 5 years for APST candidates. 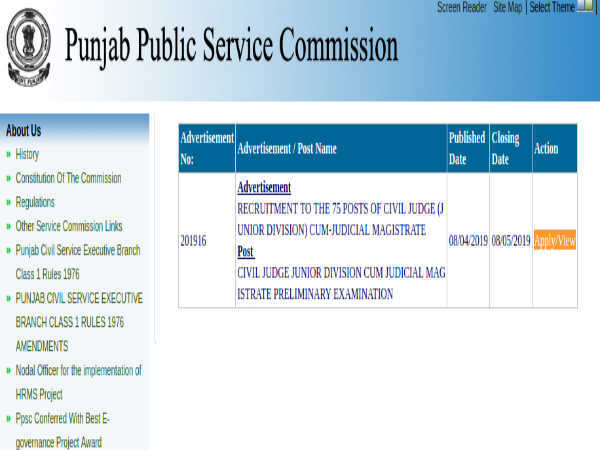 Candidates must pay a specified amount of Rs. 150 as application processing fee through online (net-banking/credit/debit etc payment gateways) mode only as specified in the notification. 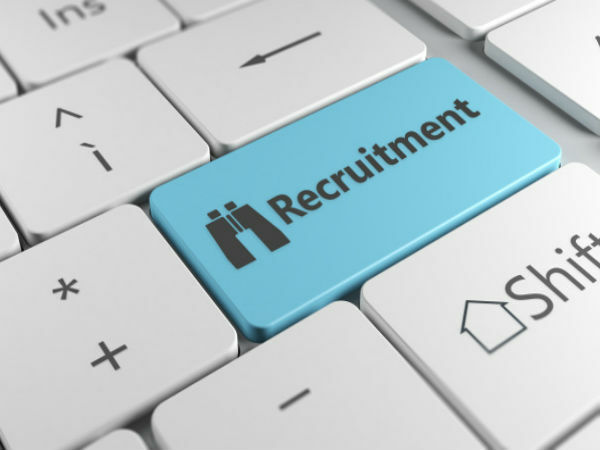 Candidates interested in applying for the post of Junior Engineers (JE) through Arunachal PSC Recruitment 2019 must have passed Matric/Senior Secondary (10+2) or equivalent with Diploma ( three-years) in Mechanical Engineering/Electrical/ Electronic/Telecommunication/Computer engineering from recognized University/Institute.